The Indego bike share station at 19th and Walnut Streets near Rittenhouse Square is one of the most-used bike share stations in the city. The lot the station backs up to is being developed, and the station is set to be moved. Weirdly, though, officials and neighborhood residents can’t agree on a spot near 19th and Walnut to put move the bike share station. 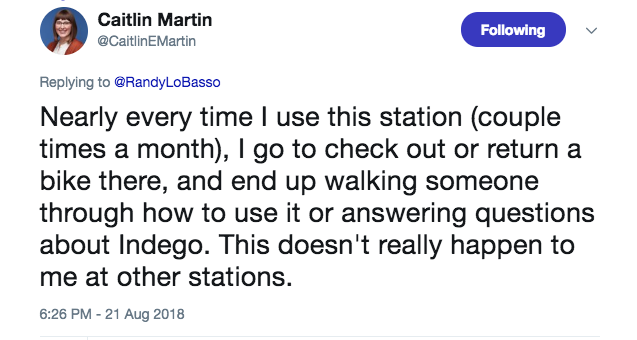 It’s gotten to the point that the city has sent out a survey simply asking users whether or not the Indego station near Rittenhouse Square is important to them. This seems to indicate there is a possibility that the Rittenhouse Station may be on the docket for elimination, and that’s unacceptable. Not only is this Indego station well-used, but it’s also, in many cases, the first Indego station a person may use, just based on its proximity to Rittenhouse Square. 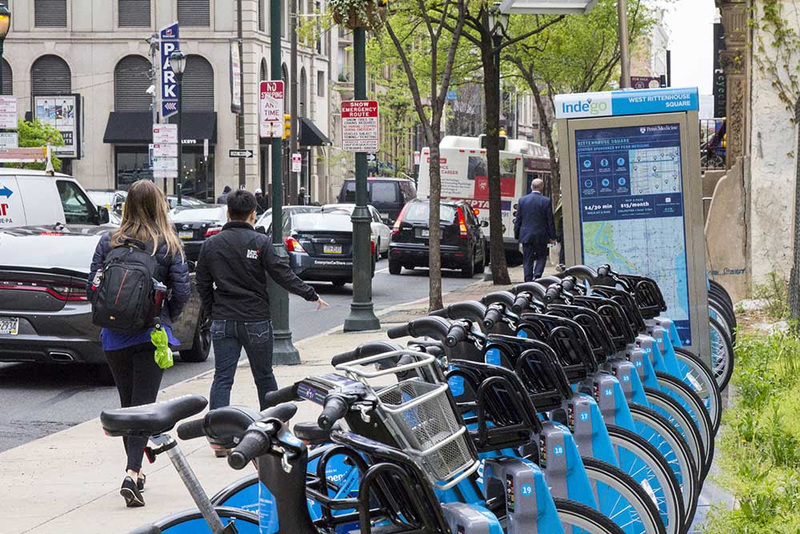 The Rittenhouse Square area needs an Indego bike sharing station to help people travel throughout the Greater Center City region, and into West and South Philadelphia. Take the time to fill out the survey today by clicking here.